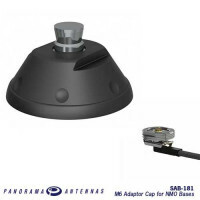 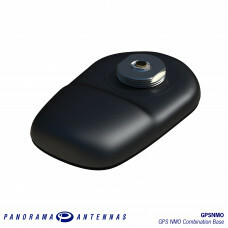 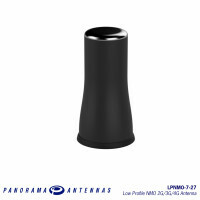 The GPSNMO antenna range is a dual function antenna with an NMO mount and active GPS element. 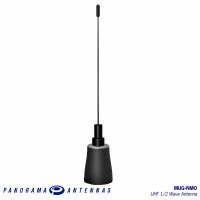 The GPNMO range covers frequencies from VHF to UHF, depending on the equipment requirements. 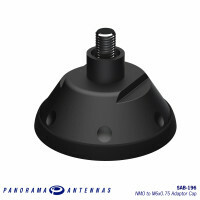 With the ability to mount on a roof up to 6mm thick using only a single 18mm 3/4" hole. 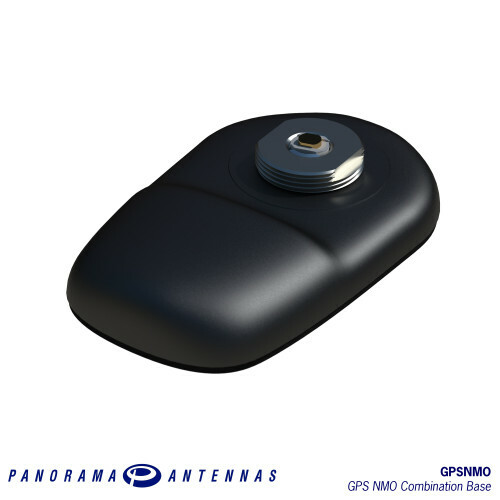 The dual functionality of the Panorama GPSNMO range makes the antenna a popular choice for police, buses, taxi’s and other public service and utility vehicles.